Reading With Scissors: School Daze! 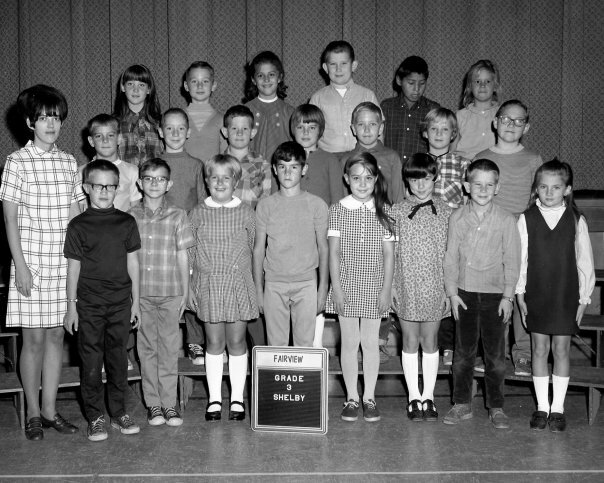 Back in the day, it was my favorite day of the year--the first day of school. Yep, I was one of those weird ones who couldn't wait for the teachers to hand me my new textbooks. Better than that was when my mother took me to the school supply store to pick out the notebook that would hold my world for the next nine months, the cool stuff that went in the zippered pocket, and best of all--the mousetrap folders! I liked school so much I ended up going to four colleges and getting two degrees and a teacher's certificate. My teaching career, however, lasted exactly one semester. I found out quickly that I was a much better student than I was a teacher. Or to paraphrase a teacher friend of mine, "I thought I was going to teach history, but they wanted me to teach teenagers." I knew my career was over the day the master teacher walked into my room mid-class holding a shoe. Apparently it belonged to one of my students and another of my students had thrown it across the hall and into her classroom during her students' read-through of Julius Caesar. I hadn't even noticed. Doh! All you who think that you can teach just because you used to sit in a classroom, I double dare you to try it yourself. It's not nearly as easy as it looks. In fact, it takes a lot of work to make it look that easy, and a special kind of person--I believe the formula is 50% genius, 50% crazy. Well, I got a request the other day to fold it for a brand new math teacher named April, so here it is. And I think Edwared Tufte's titles might describe this combo art piece/mathematical tome to a tee. number of students you teach x 2 = appropriate number of shoes that should be in your classroom. Panic! Oh, no! She's going to cut those Tufte books ... Oh, wait! Whew! YES!! He would LOVE the blend of art and math. I found his work as inspiring as yours. He helped me understand that how we portray data (or art) should clearly convey a message and that we can pack a lot of information into a visual representation of those cold, static numbers. Thank you for sharing your visual representations of your ideas with us. When Life Gives You Ground Delays, Giggle! Get an Eyeful of that Eiffel!